In July 2018, BFL Construction began construction management for Green Valley Pecan Company’s new 45,000 SF warehouse in Green Valley, AZ. The facility is located near the company’s current processing plant and Pecan Store. 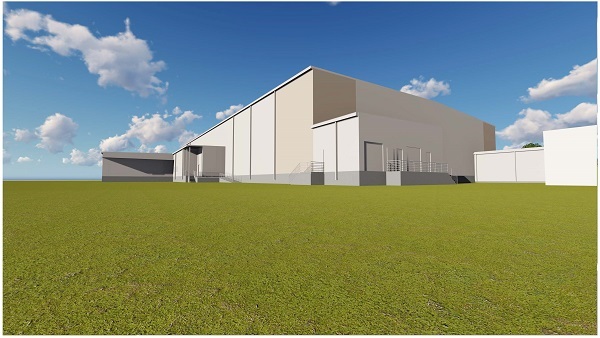 In addition to a 40,000 SF refrigerated warehouse, the building will also house truck docks, offices, areas for processing equipment, and utility rooms. The project, which is slated for completion in early 2019, was designed by WSM Architects i n Tucson.